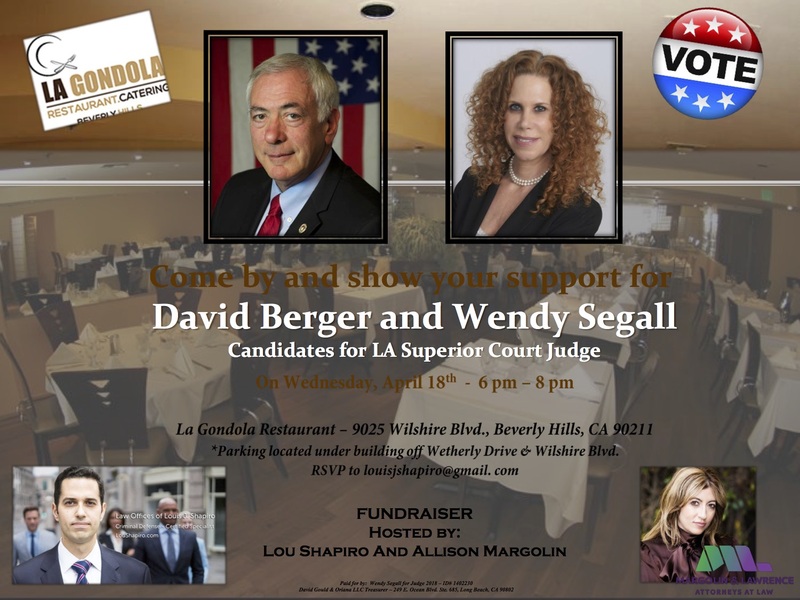 With the June 5, 2018 election fast approaching, there will be a number of fundraising events all the way to election day to make sure of the success of the campaign. Details of these events are posted here. Thank you Lou Shapiro and Allison Margolin for co-hosting this event in support of my campaign and that of my colleague and good friend Wendy Segall, candidate for Judge of the Superior Court, Office No. 20. 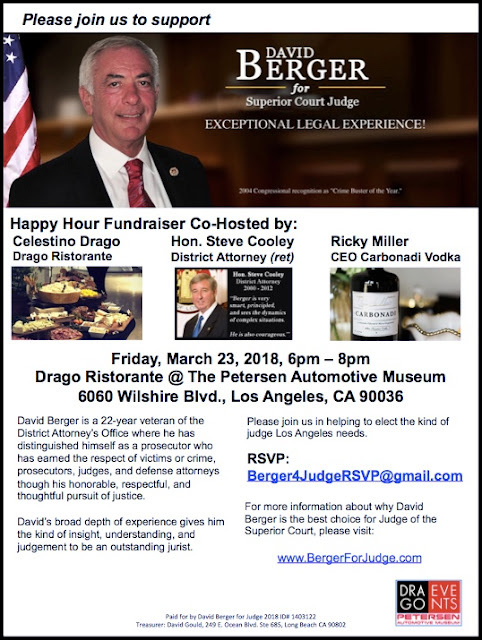 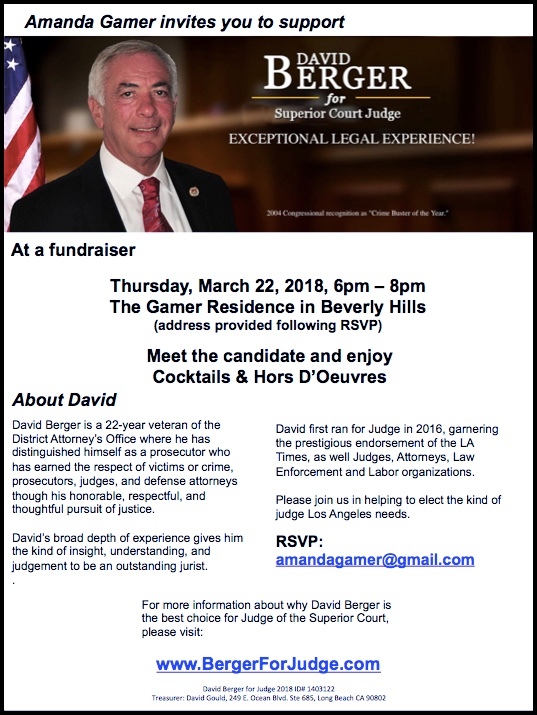 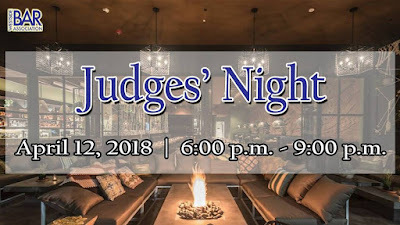 This is a meet & greet event for candidates for Judge of the Superior Court 2018. 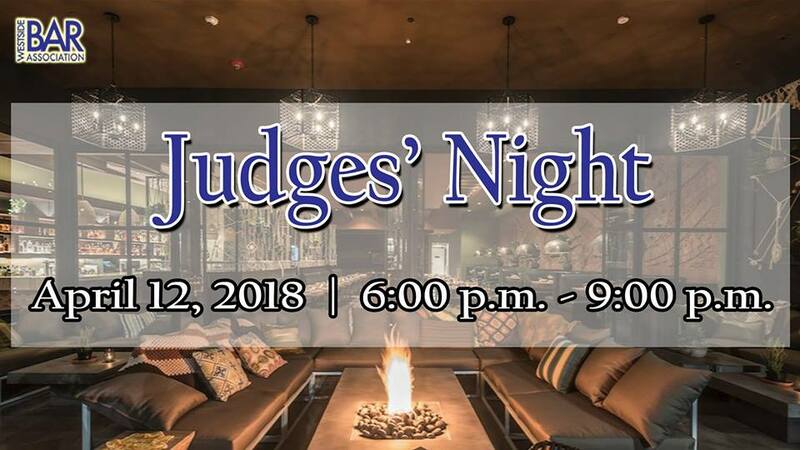 More details available from the WBA's Facebook page.